You can register as a new patient at your preferred site by visiting the practice reception or by completing a form online. If you visit reception, the receptionist will give you a form to complete, you will need to provide details of your previous address and GP. It is also helpful if you can provide your NHS number. You will be registered as a patient of the practice and will be allocated a named GP. You can request a preference of practitioner and a note will be made of this request in your record. When you have registered you will receive a letter from patient services confirming your registration. You will be able to make an appointment with any GP. Reception will advise if you need to make an appointment for a ' New Patient Check '. This is a chance for us to record details such as your height, weight and any regular medication you are on in order to ensure you get the best quality of care. 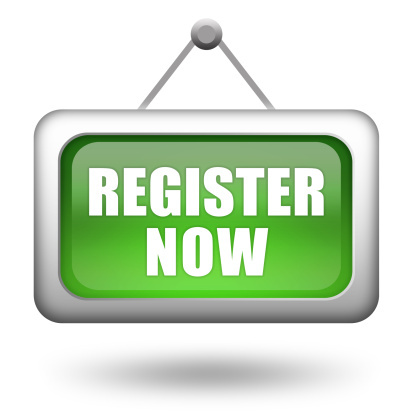 If you wish to register online, please click on the link below to open the form. When you have completed all of the details, click on the "Send" button to mail your form to us. When you visit the surgery for the first time you will be asked to sign the form to confirm that the details are correct.